In today’s changing landscape it’s important now more than ever that agents adapt to what the market is saying. The era of a two-day sale at 50 per cent growth have slowed but buyers’ appetites for Sydney’s eastern suburbs real estate remains the same. 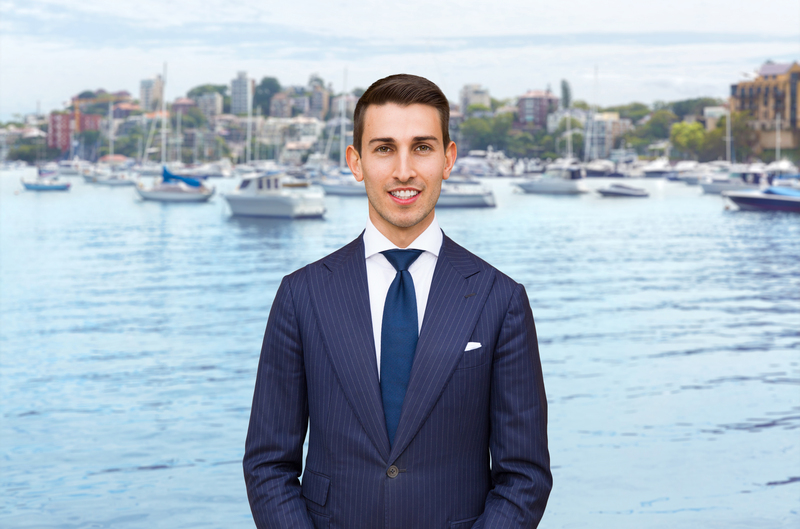 Ray White Double Bay sales executive Richard Faludi recently had a North Bondi property listed for $2 million. The price was set as per the vendors expectations and research they had done into the current state of the market. “We had traffic through the property but no one was engaging at that level,” Mr Faludi said. This price reduction also brought the quote on par with competing properties in the area that were also being marketed. The result from reducing the guide was an increase in engagement and a spike in attendance numbers at open inspections. “We had a competitive auction with four registered bidders and achieved a result which exceeded the original asking price of the vendor,” Mr Faludi said. The price achieved would have not been possible had the vendors not listened to buyer feedback. “The most successful sales are those in which the owner and agent collaborate,” Mr Faludi said. The information retrieved from buyer engagement and market research is vital in positioning the property to sell successfully. “In the current real estate climate, adapting to change can be the difference between a successful sale and no sale at all,” Mr Faludi said.